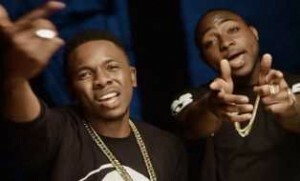 There has been a long standing rumor that the hit track â€˜Ayeâ€™ by Davido was written by fast rising singer â€” Runtown. Davido has however come forward to clear the air on the unresolved issue. The new BET crowned prince of African music, Davido has clealy stateds that he wrote the song all by himself.